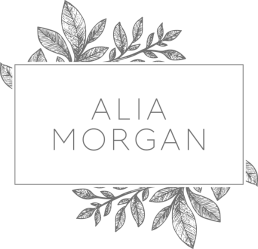 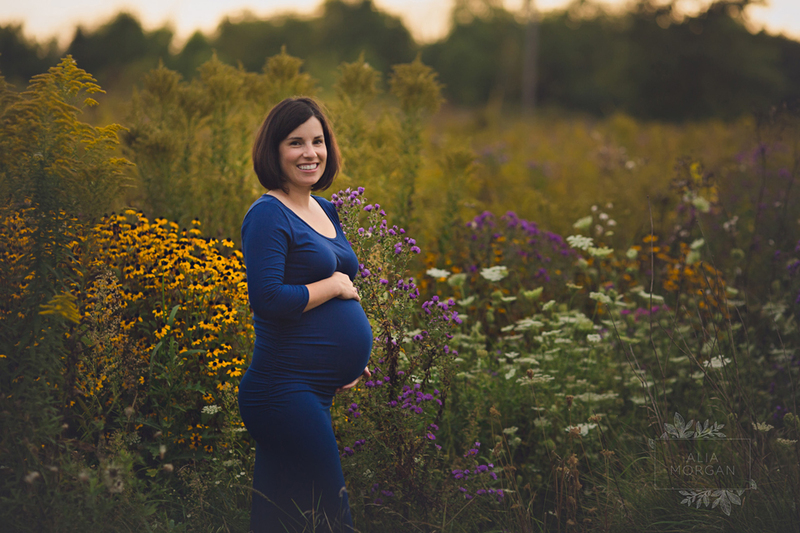 Thinking about a maternity or newborn photography session? 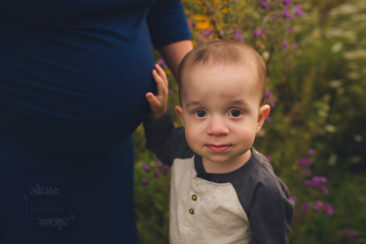 It is never too early to book. 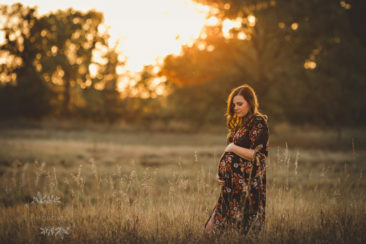 Pregnancy is such a special time in your life, make sure you always remember it. 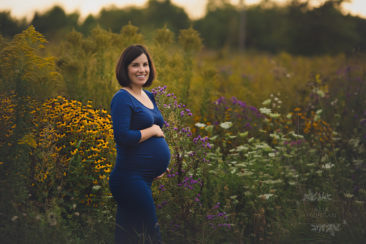 Maternity sessions take place between 32-36 weeks. 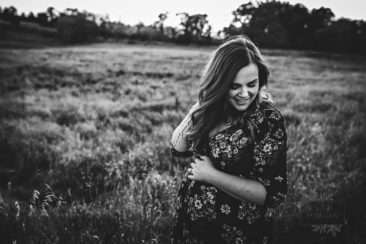 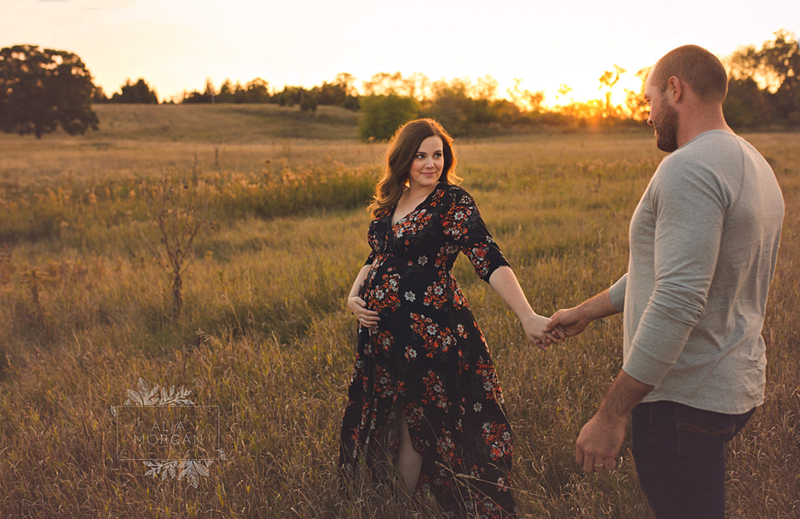 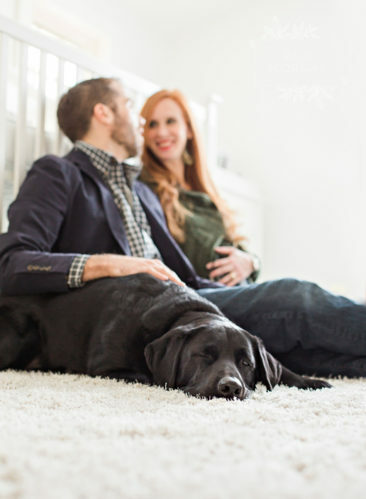 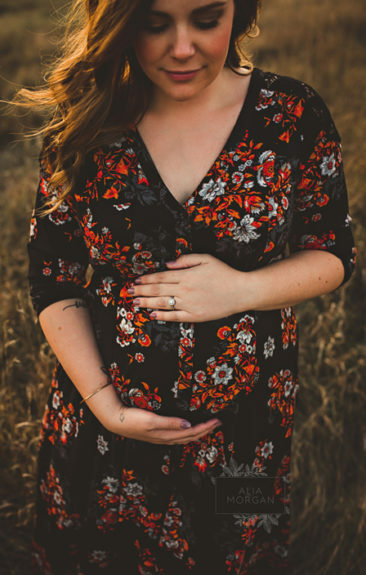 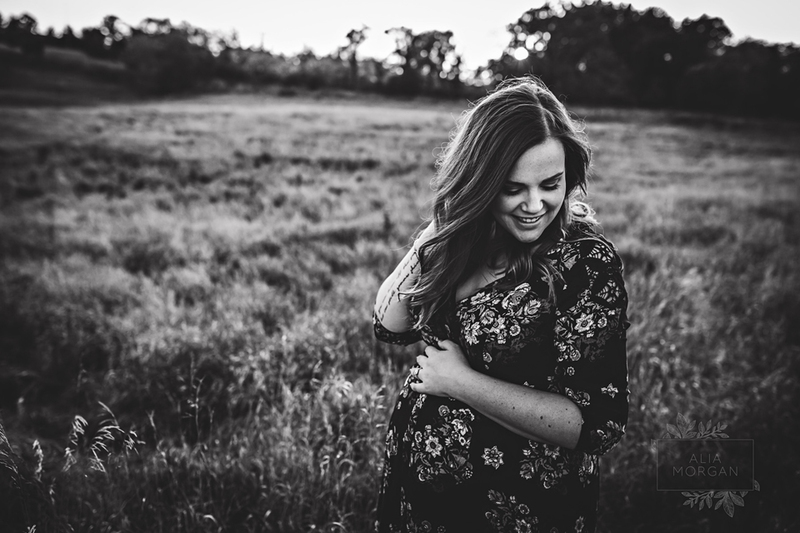 Enjoy complementary professional styling with your maternity session so you look your absolute best. 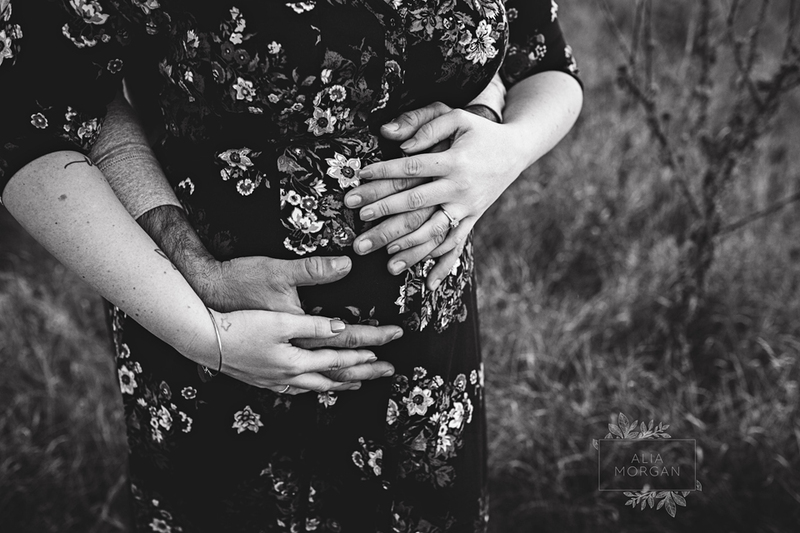 Contact us to book your maternity or newborn session today.